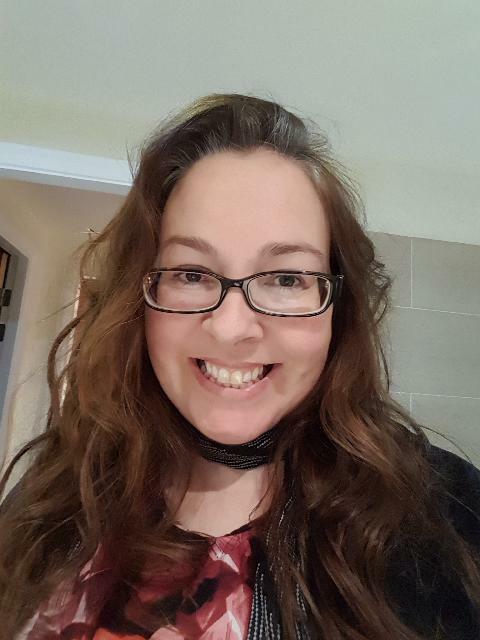 In this weeks blog we meet Autism East Midlands’ Specialist Autism Awareness Trainer, Debbie, who has over a decade of experience working with people with Autism and Asperger Syndrome in a variety of settings. This blog allows Debbie to open up about her personal experiences with autism exploring why it is that autism in women and girls is under identified and recognised. I replied “no I didn’t” and proceeded to read the article. The article talked about one woman’s journey from diagnosis of autism, what autism means to her, assumption’s people make about autism and coming to terms with her autistic identity, having conflicting thoughts about needing the diagnosis but hating it at the same time. To use her words “I don’t like these words. I hate them, but I need them” Is how I feel sometimes when I tell someone I am autistic, an aspie. It is often when I have encountered some difficulty or in an unfamiliar situation and my stress levels are high. There are judgemental people in this world, who do not tolerate difference especially in the workplace. I think the problem is the word Autism which can mean many different things to different people. We are all autistic but how many conditions have such a variance in how it affects the person. Then factor in the differences between high functioning males and females and you have a minority within a minority. I am used to the “you don’t look autistic” or “I wouldn’t have guessed” as being some sort of a compliment, but ask yourself this, how many of you on a daily basis are constantly analysing human behaviour, how you come across, did I offend the person when I said that or feel so overwhelmed by anxiety that you decline a social invitation even if its something you are really looking forward to. We look at the children, often boys with autism and we can see the obvious difficulties, and we make allowances, but do we offer the girls the same affordances? Many times I hear parents talk about encouraging their girls to be social and dismissing any difficulties as shyness. Many difficulties are put down to “we all feel like that” as a way of trying to offer reassurance. Are we surprised that many females slip under the radar? We even engineer social situations. I recall my father deciding I needed friends so went round the neighbourhood talking to all the parents asking if they had a daughter I could play with. Bless him. My aim is to raise awareness of autism in high functioning women, in particular the under identification, diagnostic issues and failure to recognise autism in women, many of whom are diagnosed later in life which becomes a problem in itself regarding the diagnostic criteria, for we have developed many masking and compensating strategies. Autism is very much a hidden and misunderstood condition.